Andrea Volpini is co-founder of InSideOut10 an Italian internet startup and director of Interact Egypt (an Egyptian award winning creative digital agency focusing on the African continent) with eighteen years of experience on Digital Media, Online Video Platforms, Content Management and Semantic Web Technologies. 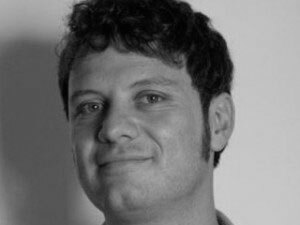 Andrea Volpini is focused on hi-tech startups working on innovation management with a strong footprint on european and emerging markets in the Middle East and Africa. Location: Rome, Italy and sometimes Cairo, Egypt. Hobbies: Photography, Cinema, Meditation and Tai Chi.